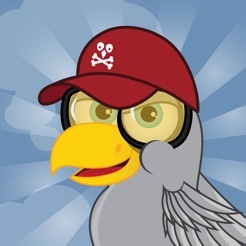 The Bird world is in danger! A mysterious epidemic has engulfed the known world, turning millions of birds into sad materialistic loners. 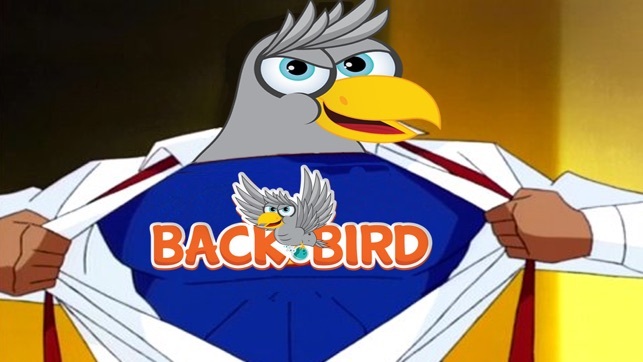 Their last hope is the hero of legends that goes by the name of BackBird. But the spell to revive him has backfired and BB turns out to be old, frail and overall a failure. One thing he does have is immense wisdom and an iron will to save everyone in need. But first he must break through the armies of his creators who are trying to reverse the spell. 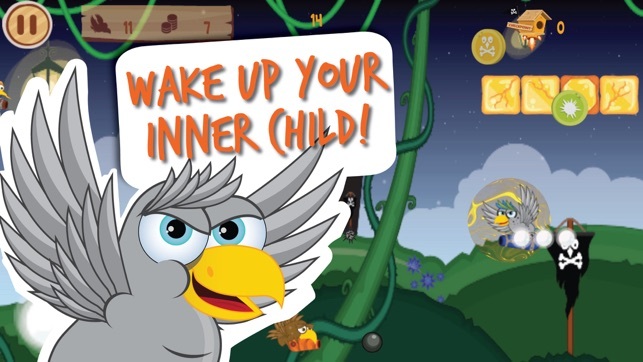 Help BB escape countless of birds trying to capture him! 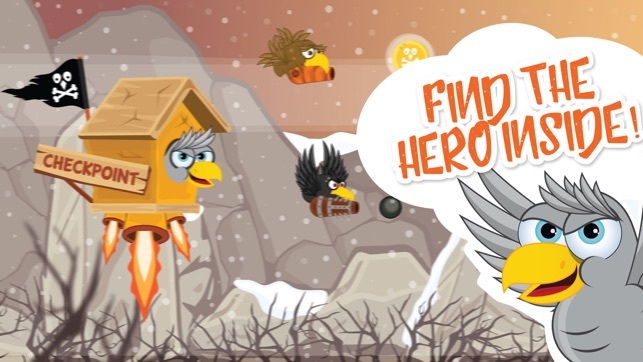 Pick up power-ups to deal with the birds quickly but be careful - not all of them will help you! 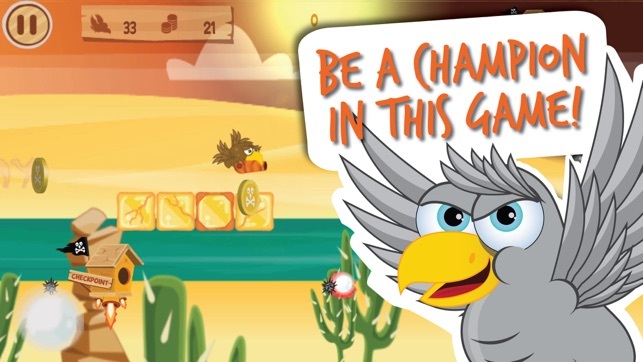 Fly through a vast amount of lands, from the endless desert to the eternal fiery world! Upgrade your weapons and learn new techniques by picking up coins! 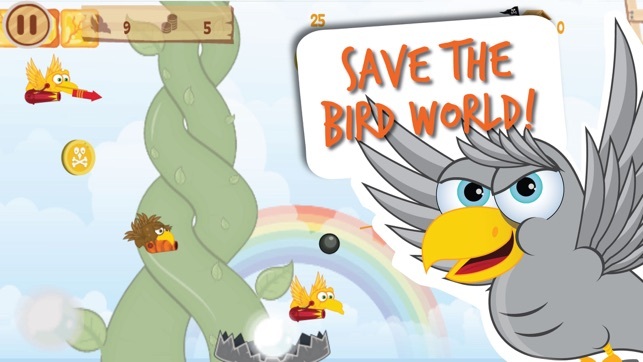 Do everything you can to save the people of the Bird world! - Advertising products from select partners. This is a fun 2d scroller with cute characters. The tutorial takes a while--it'd be nice to just jump in!